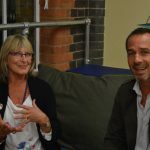 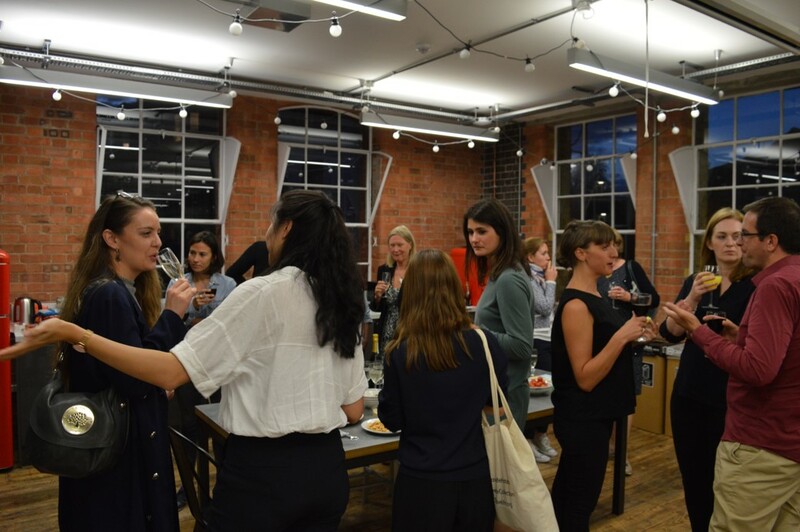 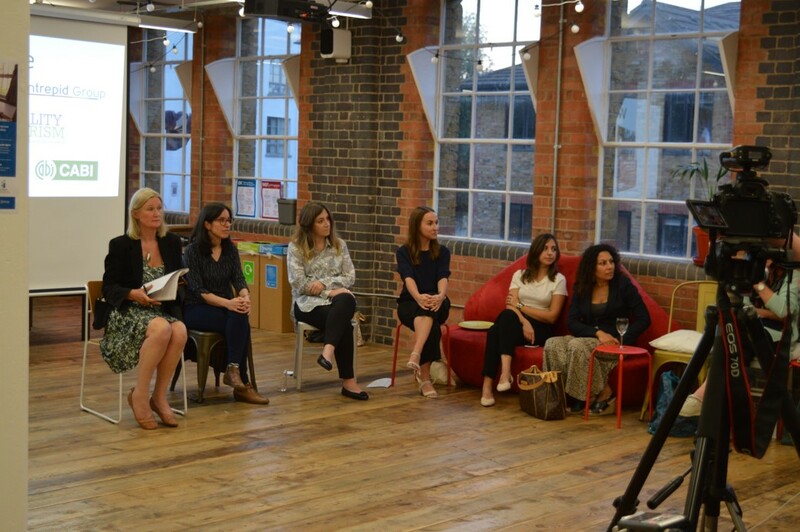 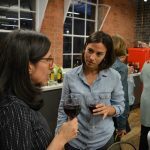 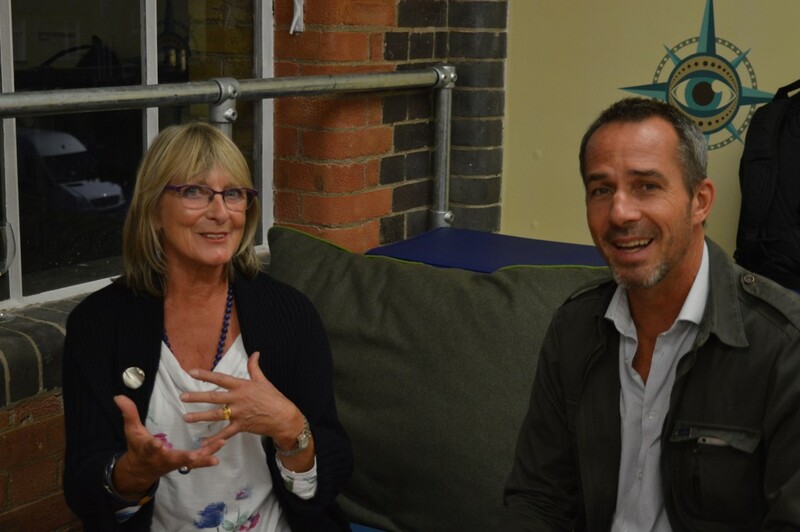 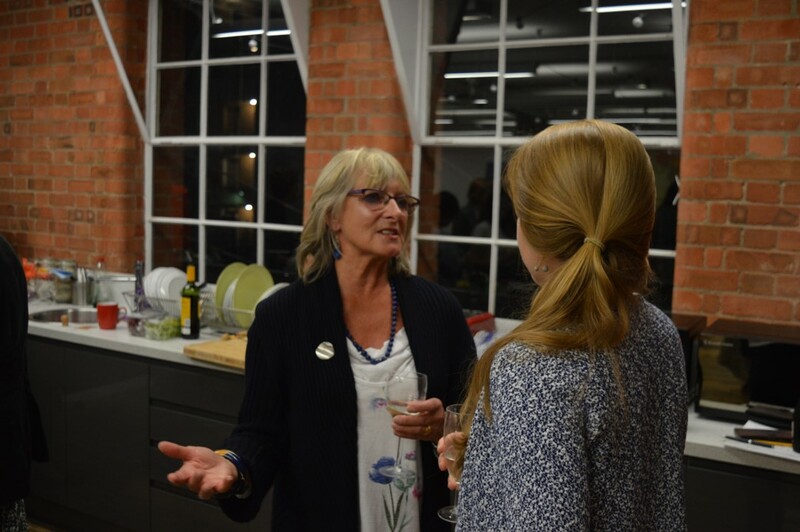 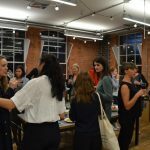 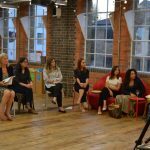 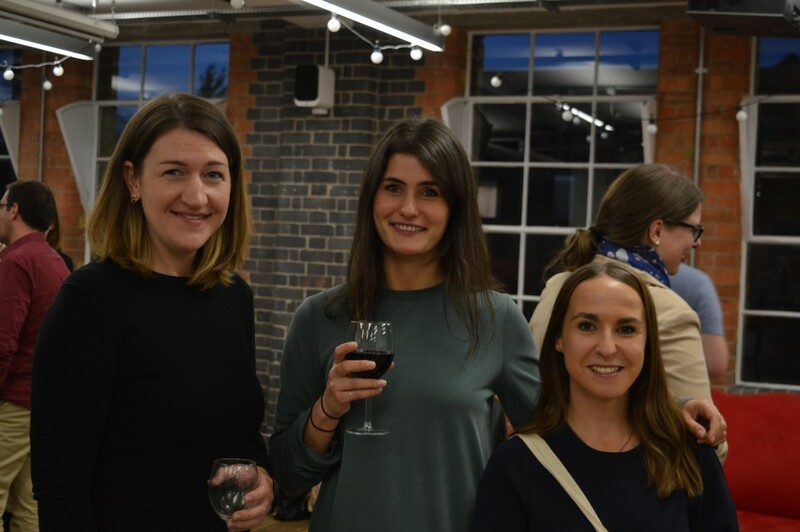 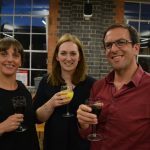 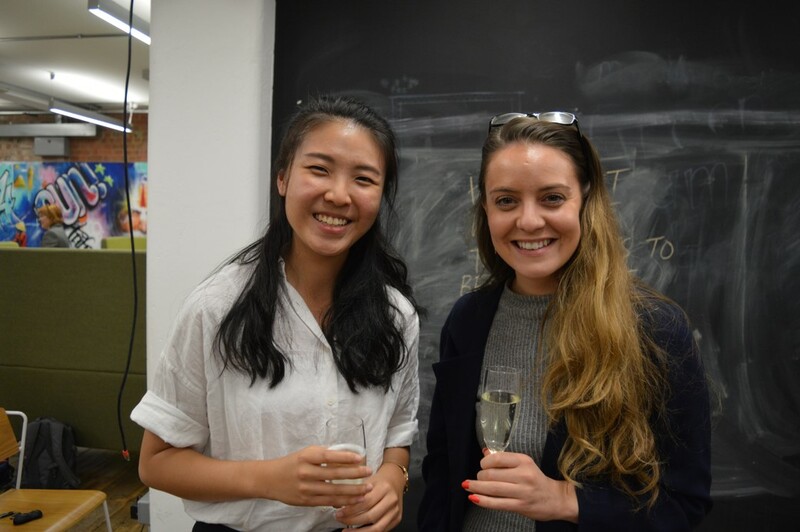 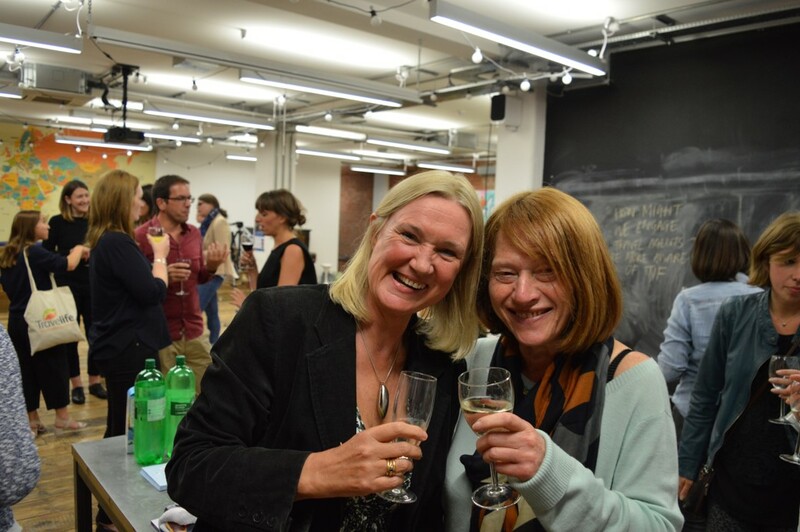 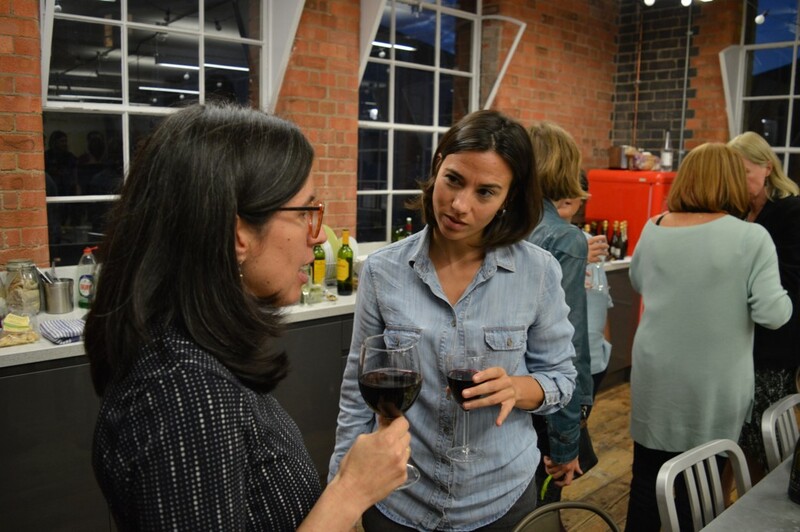 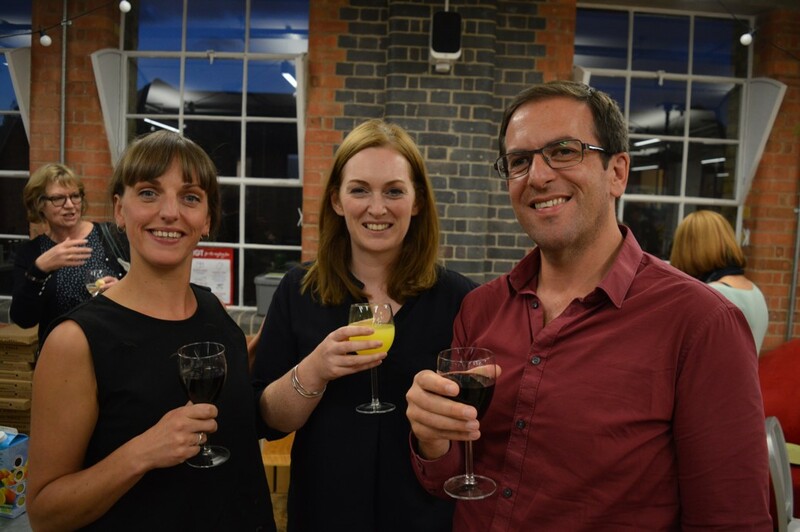 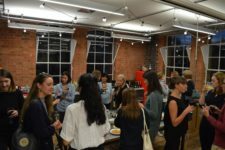 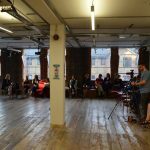 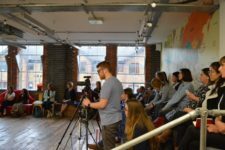 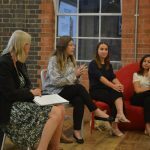 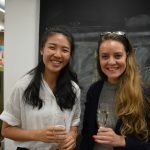 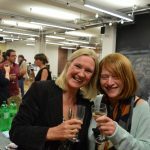 On Thursday, 13 September, around 40 academics, tour operators, charity workers, consultants and public sector workers joined us at Intrepid Group‘s Brixton offices to hear from four speakers and discuss gender equality in tourism. 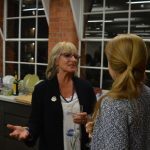 Stroma Cole presented her new book Gender Equality and Tourism: Beyond Empowerment, highlighting a selection of personal stories of women around the world and illustrating their experiences of working in tourism. 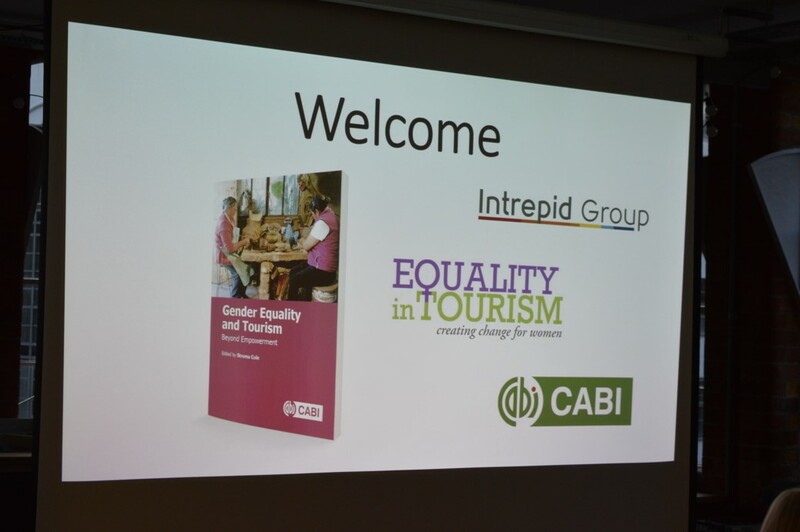 CABI was on hand to answer questions on the book and sell copies to attendees. 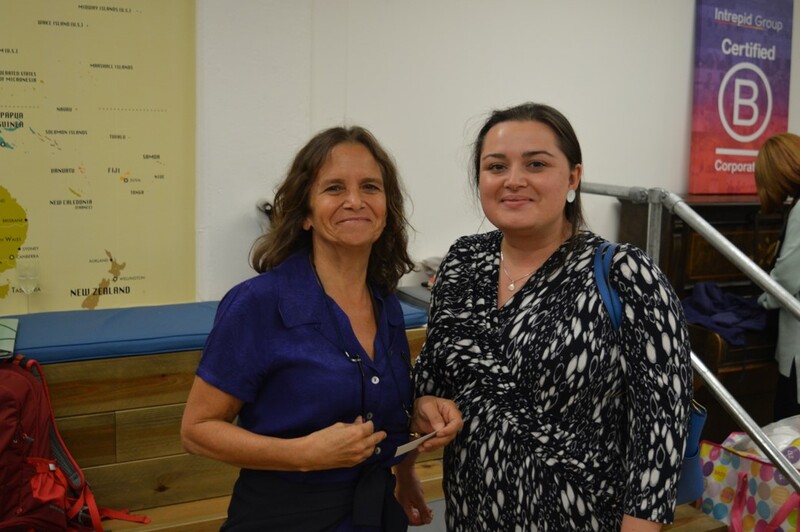 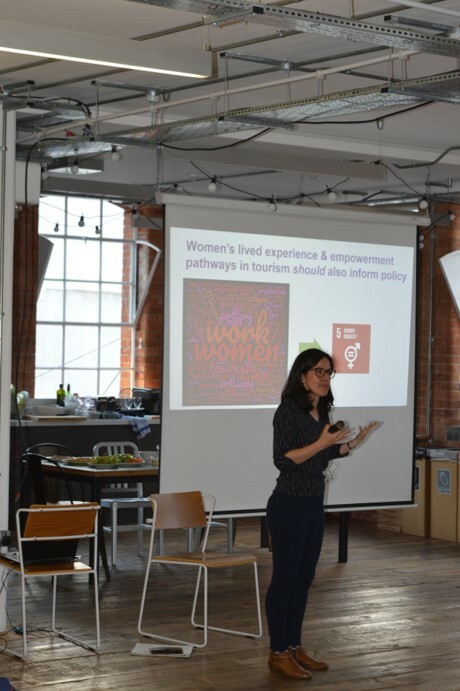 Dr. Paola Vizcaino from Bournemouth University spoke to the group about her PhD work on women’s empowerment as a result of their work as producers of handicrafts for tourists in Mexico. 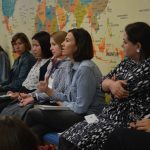 Paola’s studies confirmed, among other findings, that the existence of national gender equality frameworks and policies does not guarantee support for women at the local level. 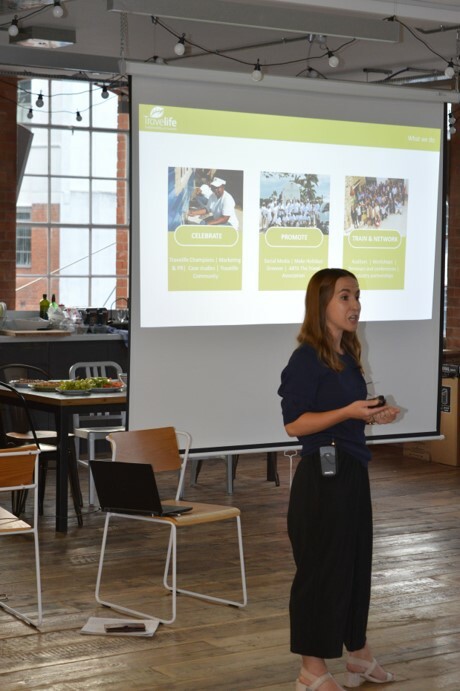 Her insightful talk was followed by Natalie Kidd, Managing Director at Peak DMC and a driving force behind the organisation’s focus on socially responsible tourism, including the employment of more women guides globally. 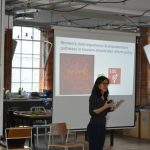 Her talk highlighted the importance of industry-led initiatives if we want to achieve greater female representation in the field. 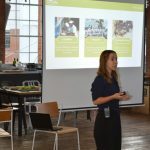 The final presentation of the day came from Nicole Sautter of TravelLife, a certification scheme which helps hotels improve their social, economic and environmental impacts. 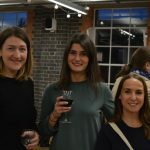 Theirs is a rare scheme which places as much focus on the social aspects of the hospitality industry as on the environmental and economic facets. 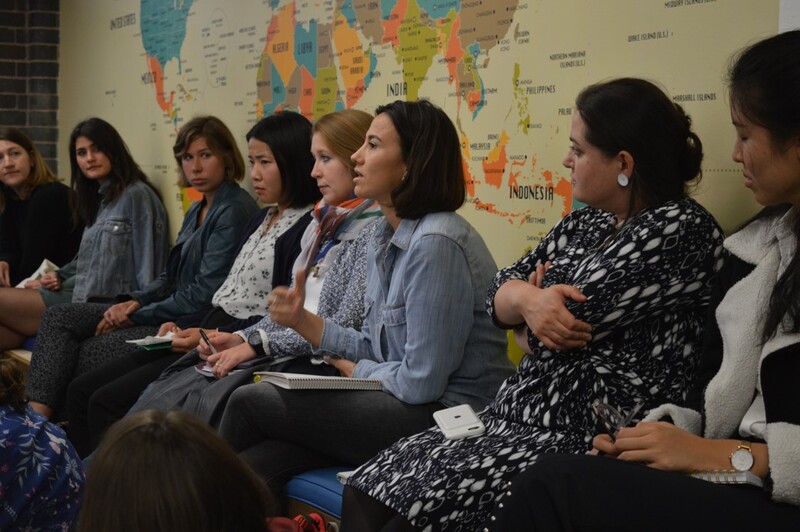 The ensuing discussion touched on a range of topics – from the practical challenges of getting women employed as tour guides against the prejudices of their communities, to questions around implementing gender equality metrics in local and regional tourism plans. 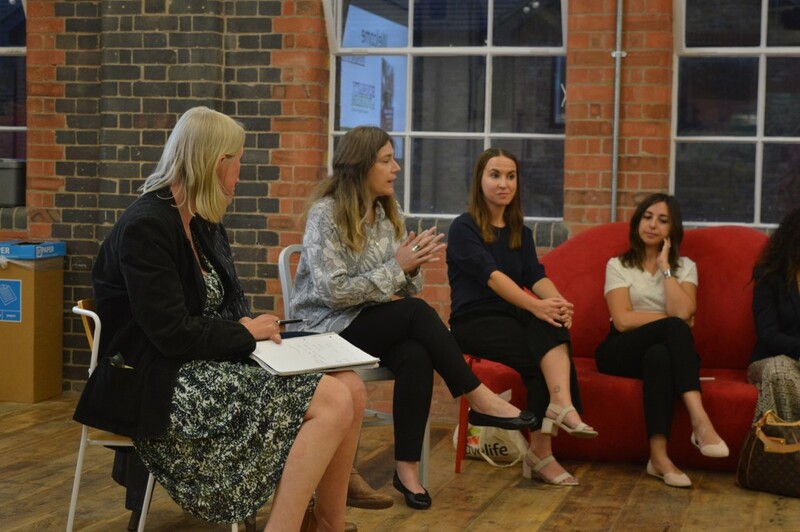 Having a panel of women from academia and the tourism industry provided the necessary breadth of opinions and experiences to ensure the discussions were balanced and, most importantly, insightful. 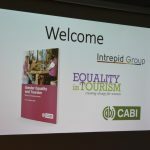 After the success of this inaugural symposium, held in partnership with Intrepid Group and CABI, we will be sure to plan another event in the future. 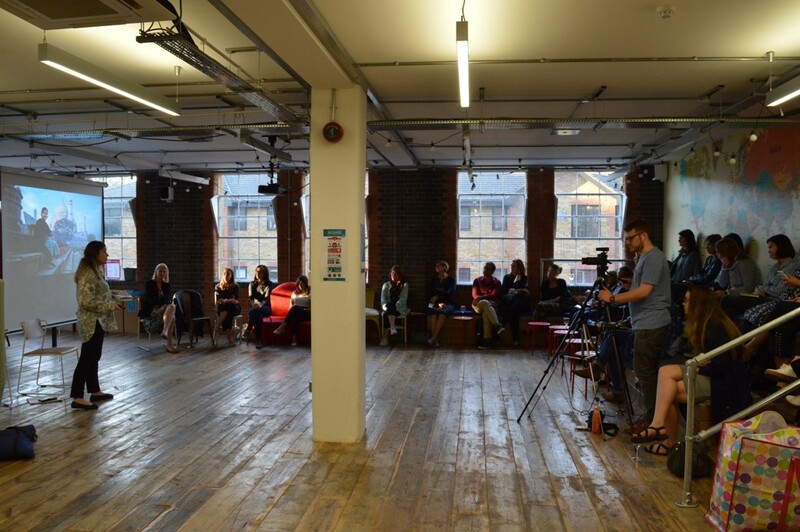 If you’d like to stay tuned, sign up to our newsletter!